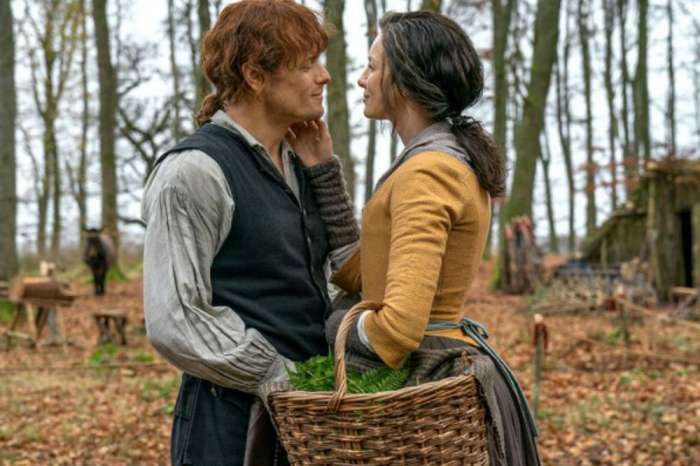 Jamie (Sam Heughan) and Claire (Caitriona Balfe) are about to face a whole new set of challenges as they build a home in the American colonies, but their biggest foe will be Outlander’s latest villain, Stephen Bonnet (Ed Speleers). With the Season 4 premiere right around the corner, Speleers talked about Bonnet’s storyline this season and how he is “a tricky man” to pin down. The new season will pick up right where Season 3 left off. 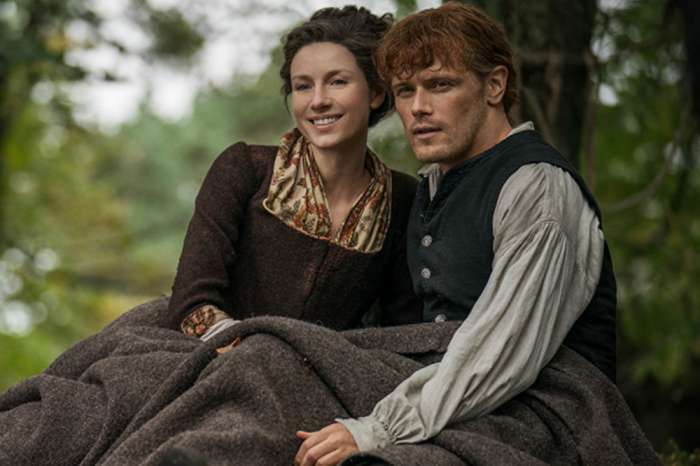 We last saw Jamie and Claire shipwrecked on the beaches of North Carolina, and Season 4 will explore their journey in the New World. While the couple will face many challenges in the foreign setting, Bonnet’s reign of terror will be their biggest obstacle. This is especially true when it comes to their daughter, Brianna (Sophie Skelton). 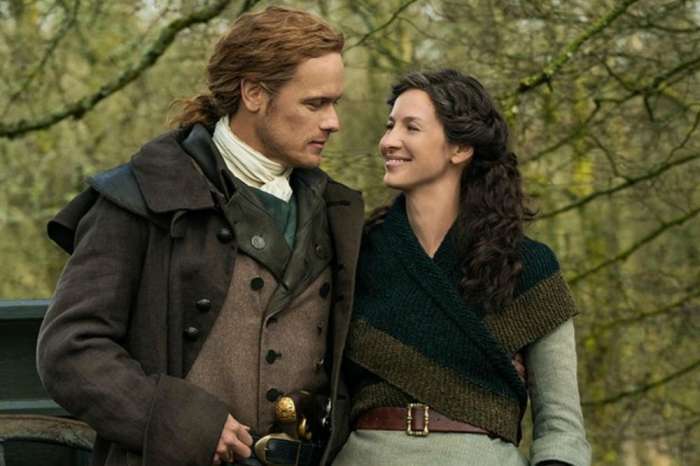 Brianna is set to travel back in time to re-unite with Jamie and Claire this season. But before she meets up with her parents, she will cross paths with the Irish smuggler. We do not know how the show will handle Brianna and Bonnet’s encounter, but it is not going to be a pleasant experience. According to Express, Speleers did not dish any spoilers about his character’s journey, but he did tease that fans will learn more about his character as the season wears on. The chances that Bonnet is worse that Outlander’s first villain, Black Jack Randall (Tobias Menzies), are slim. He will, however, make life challenging for Jamie and Claire, and his actions towards Brianna will scar her for life. He’s also a different animal than Black Jack, and it will be really interesting finding out about his past and why he does terrible things. Here’s to hoping Jamie and Claire can find a way to beat Bonnet before things get too bad. Season 4 of Outlander is set to premiere Nov. 4 on Starz. Wrongheaded or not, Kelly virtually walked on eggshells when she made those comments, knowing she was walking into controversial territory but wanting to open the discussion anyway. If this is a “learning experience” for her that “gifted us” with the “Opportunity” to have this “conversation,” WHY IS SHE OUT OF A JOB? Especially when people like Samantha Bee and Whoopi Goldberg, who apparently screamed vicious obscenities at a guest until she fled the studio in tears, are still on the air?